Essity with the brand, TENA ® is pleased to announce the winner of the 2018 TENA® Educational Grant of up to $1,500. 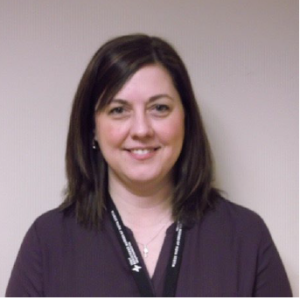 Michelle MacIsaac from Cove Guest Home in Sydney, Nova Scotia has been randomly selected as our winner. 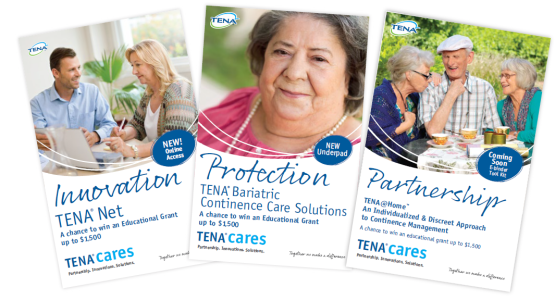 Thank you to all who participated and provided feedback throughout our 3-part communication series – TENA ® Cares. Your continued support is appreciated and important to us as it helps shape continued improvements in individualized continence care.